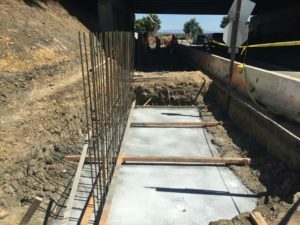 This project presented a unique opportunity for Bridgeway to construct a signature retaining wall very early in the company’s existence. This behemoth is a 55ft tall, one-sided wall with an intricate architectural design consisting of birds, geese, waves, and fractured fin. 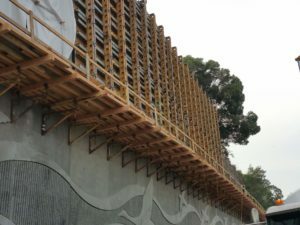 It is not often that a wall of this magnitude comes along and to throw in the architectural element of birds and geese that are 15ft long created additional challenges. 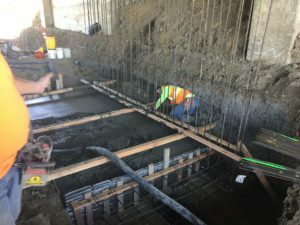 This project required total collaboration between Bridgeway foremen, management, and engineering professionals to exceed all expectations for the project. 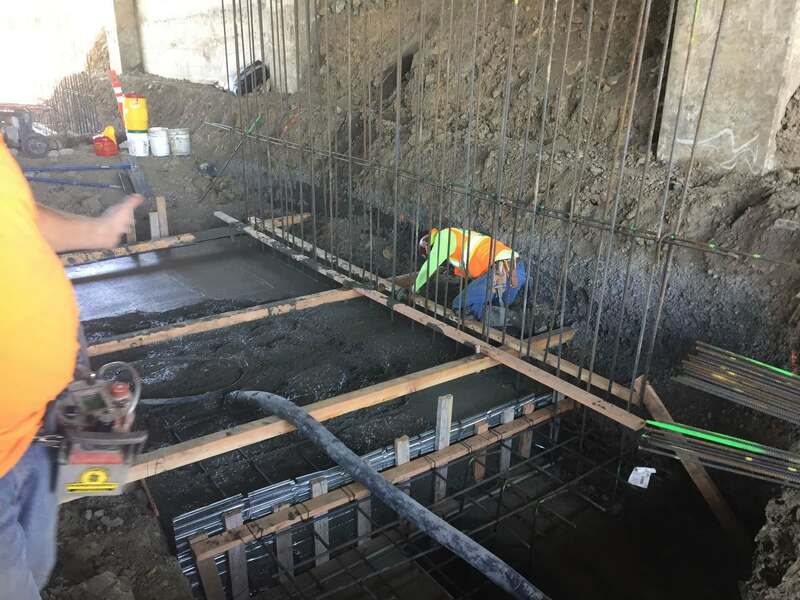 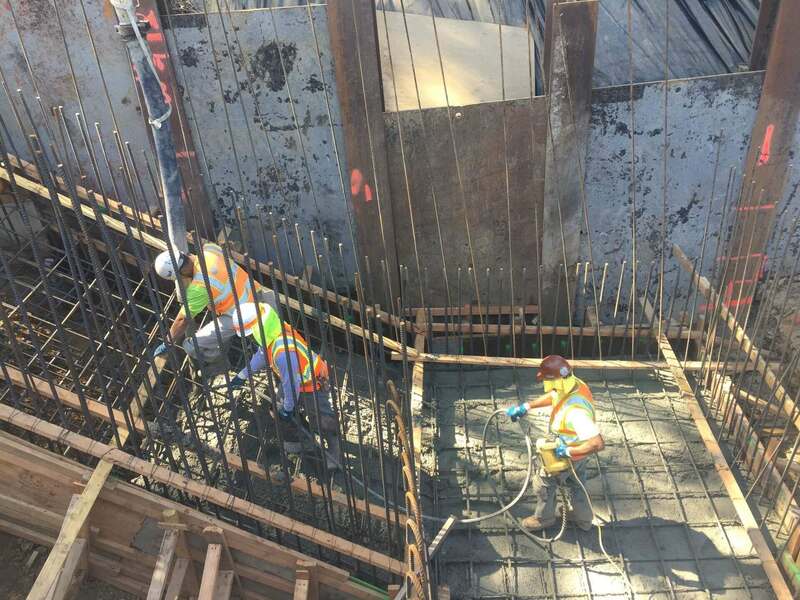 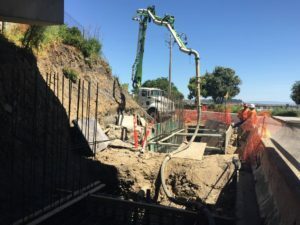 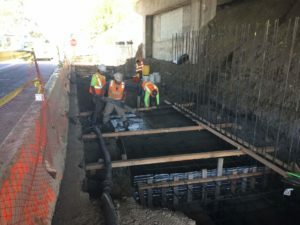 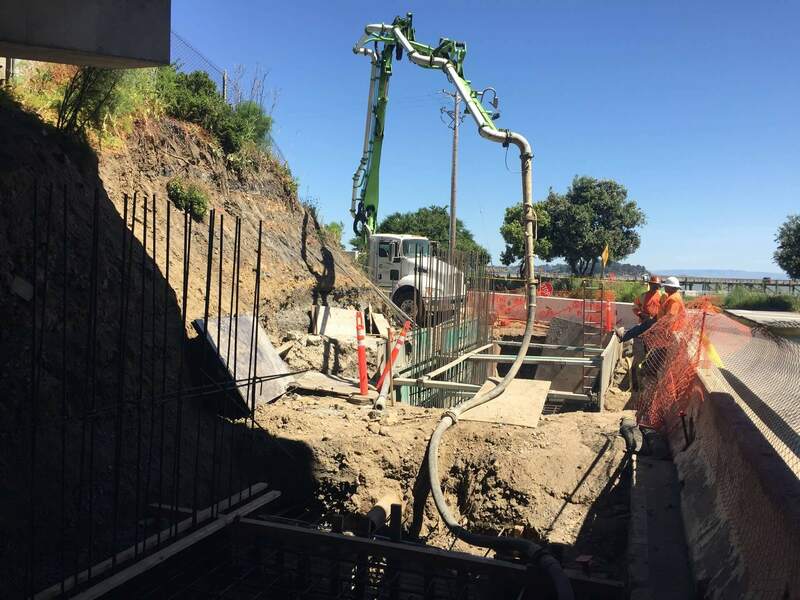 The full scope of the project consisted of 7 retaining walls, a box culvert, and the retrofit of an existing bridge, which included the replacement of existing barrier rail directly over a Chevron Refinery littered with high pressure pipelines below the work. 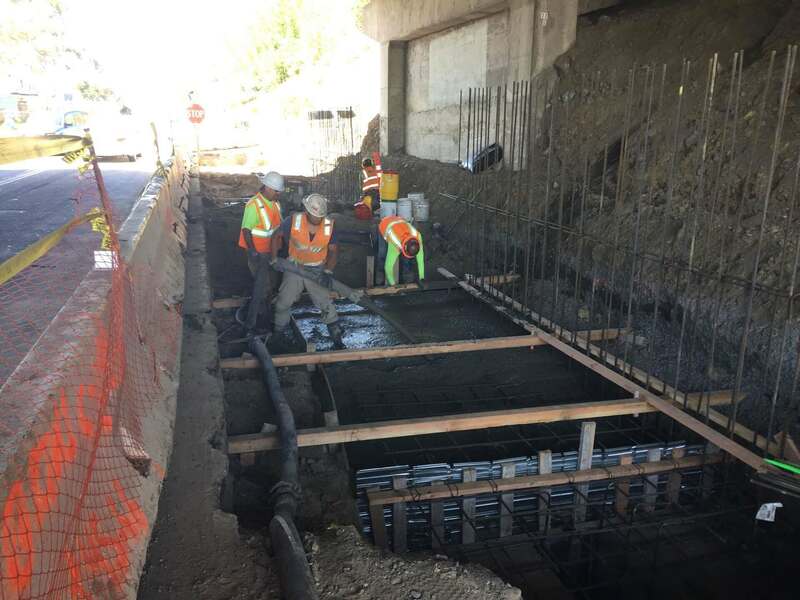 Needless to say, there was an extensive amount of coordination and safety meetings associated with the work over Chevron, but we were able to bring it all together for another successful operation.